TBILISI, DFWatch–Breakaway authorities in Tskhinvali have released a video supposed to show that a Georgian woman is being treated well in detention. Maia Otinashvili (37) was seized by armed, masked men on September 29 in her orchard in the village Khurvaleti, right on the border to the disputed territory. Meanwhile, the Georgia’s Public Defenders states that Maia Otinashvili, a 37 year old mother of three, was reportedly beaten at the Russian military facility at the village of Tsinagari, inside the breakaway republic. “New circumstances have become known to the Public Defender of Georgia about Maia Otinashvili, detained at the occupation line with Tskhinvali Region/South Ossetia. According to the family of the detainee, she was beaten. 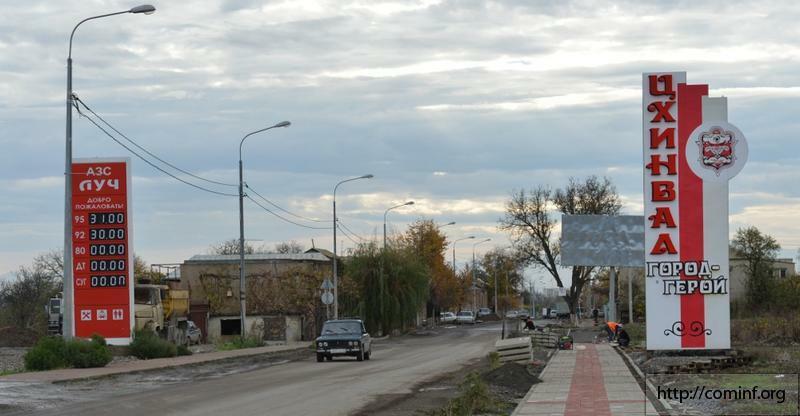 The family claims, that she was beaten at the Russian base located in occupied village of Tsinagari,” the Ombudsman’s Office states in the press release. 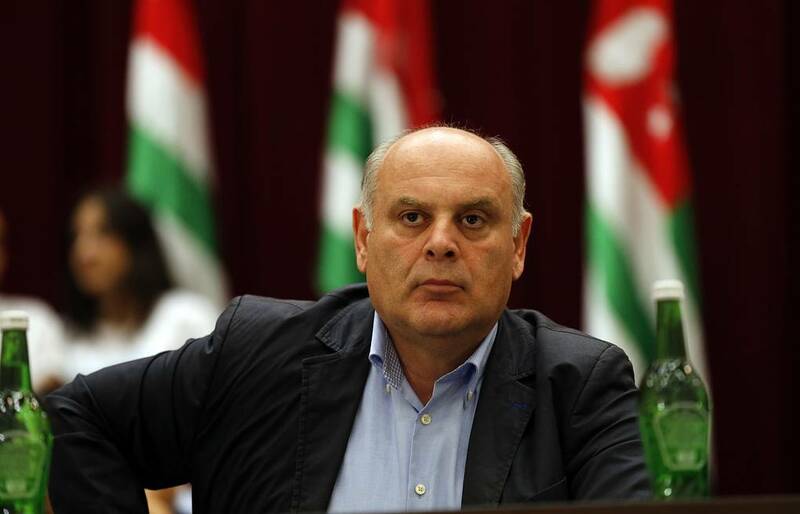 “Even though the detained has a lawyer, neither he/she has not been able to visit Maia Otinashvili in prison. According to the family, no independent observer was able to visit the detainee, which increases their doubts about the physical assault,” the release reads. Meanwhile, Tskhinvali media insist that local journalists visited the detainee and she said she’d been treated well. 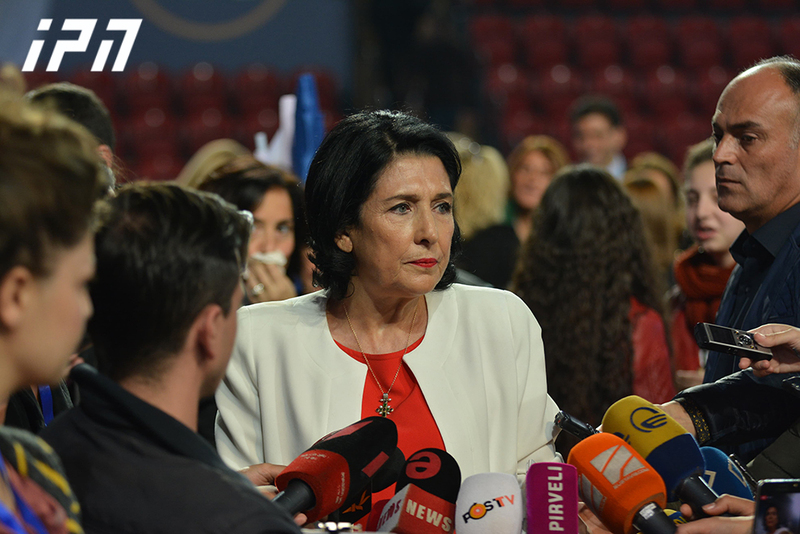 Maia Otinashvili has also provided with a lawyer and an interpreter. 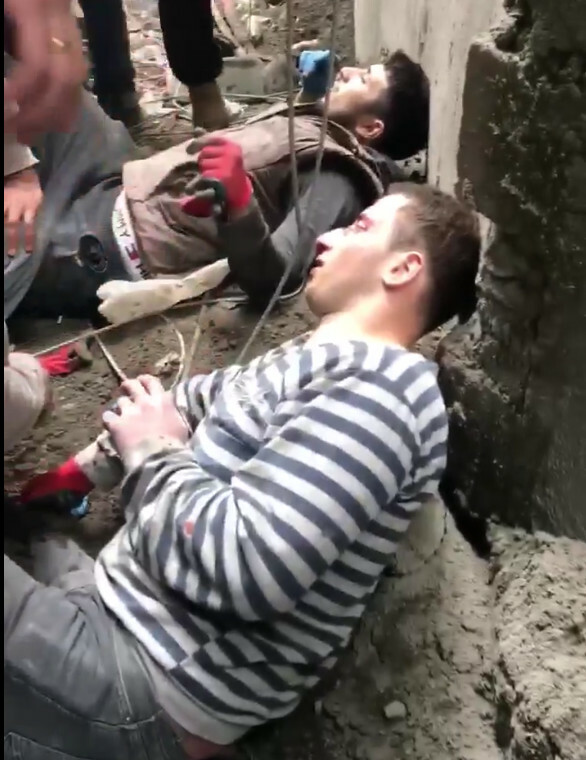 “I’ve been treated well, I don’t complain about my health condition, but want to return home,” Maia Otinashvili says on the video released by Sputnik Ossetia. Maia Otinashvili was visited by the International Red Cross at the Tskhinvali prison but the organization declined to comment on the details regarding the detainee’s health condition. 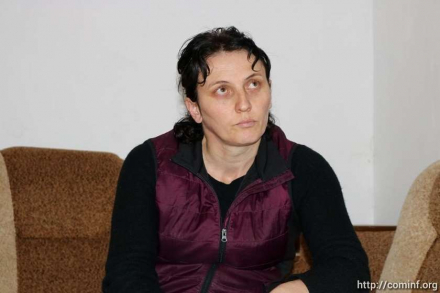 Tskhinvali authorities claim Otinashvili was detained inside the territory of the self-declared republic, but Georgian authorities as well as eyewitnesses and family members insist she was abducted from her own orchard by several armed and masked men and forcibly taken across the administrative borderline. 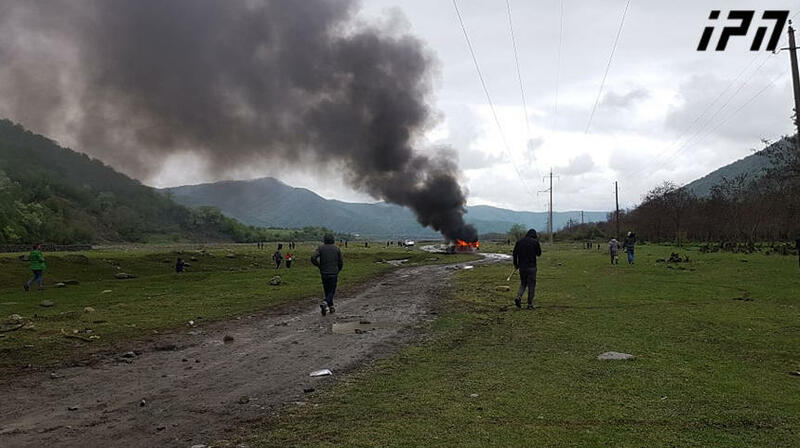 The incident took place in the village of Khurvaleti which is located just on the administrative boundary line, about one km away from the Ossetian village Tsinagari. On October 2, the district court in Akhalgori (“Leningor”) sentenced her to ten days pre-trial detention, Interpressnews reported. However, news agencies RES and Sputnik reported that the term of detention is one month. The breakaway authorities say she is charged with assisting persons to illegally cross the state border in return for money.